“Why are there no toll roads leading into Sarasota?” jokes Robert Howard, president of the Sarasota Caledonian Club. “We don’t want to discourage more Scots from coming here.” In all seriousness, Howard says, Scots may be frugal, but they’re generous philanthropists—just one more quality they’ve contributed to Sarasota’s character. Lured by a developer’s promises of a thriving town, a group of Glasgow families arrived in 1885 to establish the Ormiston Colony. They discovered no town, streets or signs of development—and surprisingly cold temperatures and even snow. After months of hunger and sickness, penniless and bitter, they abandoned hope and fled. They’re remembered with a historic marker at Main Street and Gulfstream Avenue, which features stone pillars the settlers brought from their church in Glasgow. Owen Burns, Andrew McAnsh and Bertha Honore Palmer were among the prominent Chicagoans of Scottish heritage who helped develop Sarasota in the early 20th century and lent their names to McAnsh Square, Burns Court, Honore Boulevard, Palmer Ranch and other landmarks. The Mertz Theatre in the FSU/Asolo Center for the Performing Arts was brought here in 1989 from Dunfermline, Scotland, where it had served as an opera house since 1903. 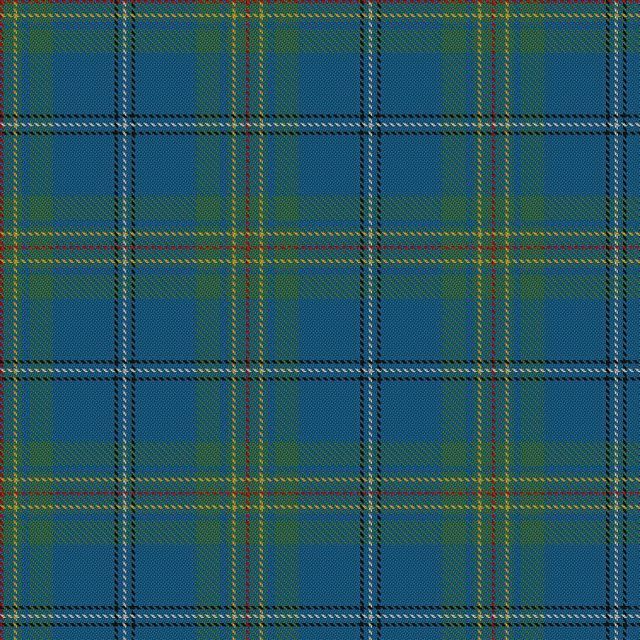 Sarasota's official tartan, as worn by the pipe band of The Sarasota Military Academy. Founded in 1958 in honor of Sarasota’s Scottish heritage, Riverview High School’s Kiltie Band—complete with kilts and bagpipes—wears the McDonald tartan and British royal scarlet jackets. And The Sarasota Military Academy’s pipe band wears a tartan pattern designed specifically for Sarasota. A number of local organizations devote themselves to preserving and promoting Sarasota’s Scottish heritage, including the Caledonian Club, the Scottish Heritage Society, the St. Andrew Society of Sarasota, and the Jacobites Pipe and Drum Band, which promotes bagpipe music (and even offers lessons). Started in 1993, this year’s Sarasota Highland Games take place Feb. 4 at the Sarasota Fairgrounds. The event kicks off the night before with a ceilidh, a traditional Celtic party. 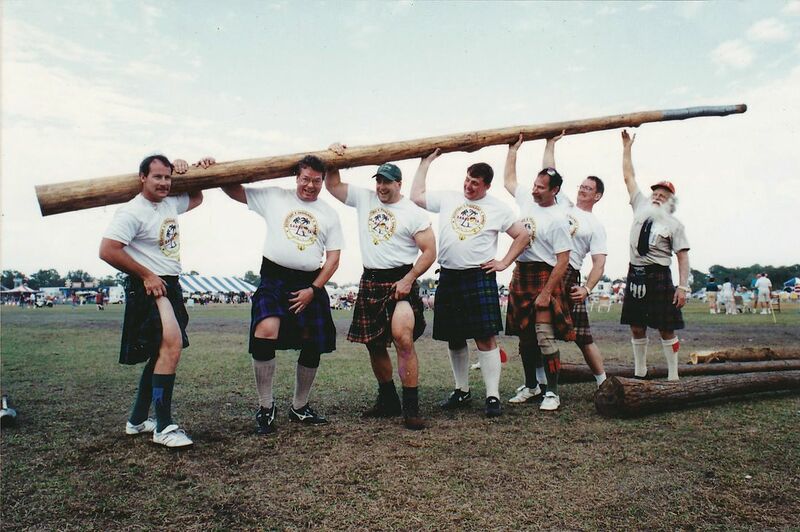 The next day, kilted Scotsmen compete in feats of strength like the caber toss and stone throw, while the rest of us can gather with our clan—be it Wallace, Maxwell, Ross or otherwise—and nosh on meat pies and sausage rolls to the seductive sounds of the bagpipes.